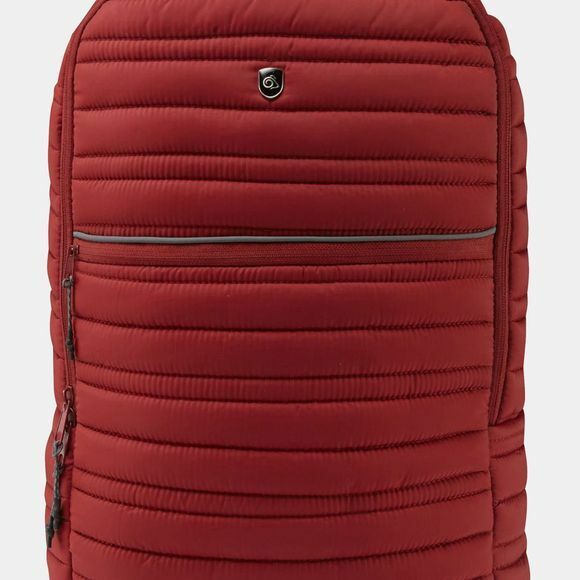 The Complite 22L Rucksack from Craghoppers is a backpack that is suitable for wherever your day may take you. Whether you are wearing it for your daily commute to work or wearing it on a trail hike in the forest. The rucksack is comfortable for casually wearing.